Yesterday saw the announcement of the 2019 New Year Honours in the UK, recognising those who have made a particular contribution to public life. Although we hear about Honours given to various celebrities and other well-known names, most of them are awarded to ordinary people for their service in science, education, charity work, the arts and other fields. 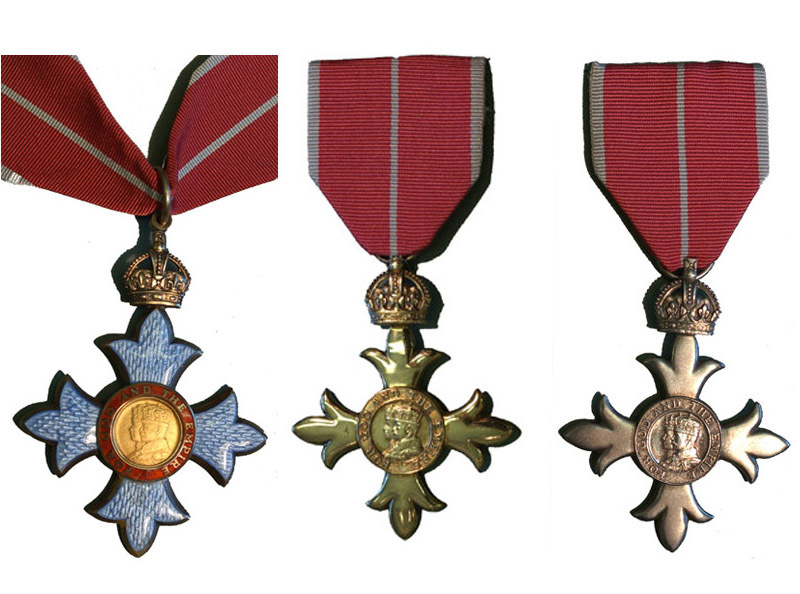 I thought it would be interesting to investigate those given Honours for services to Music. 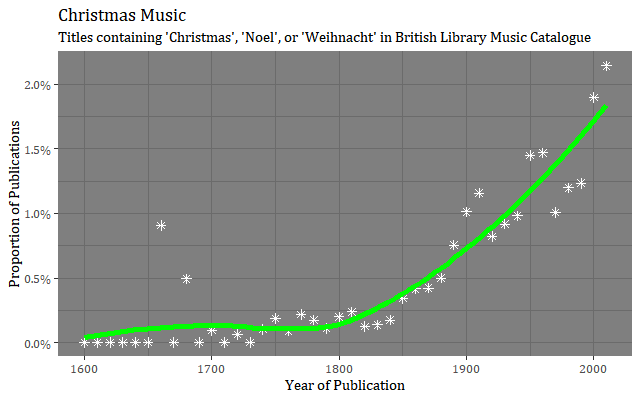 Proportion of festive titles in the BL’s sheet music catalogue. The white snowflakes are the proportions of Christmas works among publications in each ten year period centred on the dates shown.